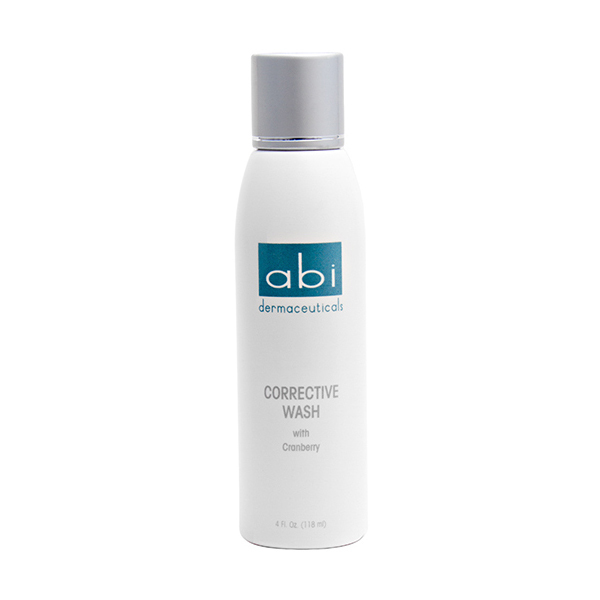 This dynamic wash effectively alleviates congested pores by dissolving surface oil, bacteria and debris without stripping the skin of its natural oils. It helps to control the acne “P” bacteria, as it deeply and gently cleanses the skin. This essential wash leaves the skin feeling naturally balanced and nourished. Ideal for oily and acne prone skin. 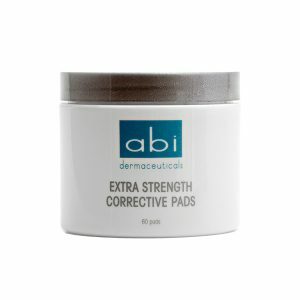 These extra strength pads are used to naturally exfoliate dead skin cells and unclog congested pores. 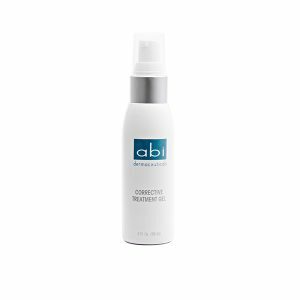 This formula utilizes powerful acne fighting ingredients such as salicylic acid and glycolic acid to rid the skin of unsightly blemishes. Appropriate for oily and acne prone skin. Do not use on sensitive skin. 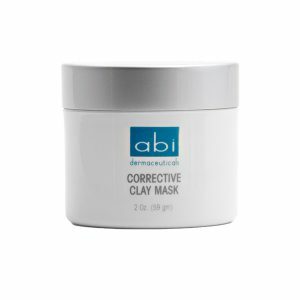 This detoxifying and anti-bacterial mask significantly reduces skin inflammation and irritation caused by acne lesions. This repairing mask utilizes the powerful anti-bacterial and anti-inflammatory benefits of sulfur while providing vital healing components to acne prone skin. Appropriate for all skin types including sensitive. 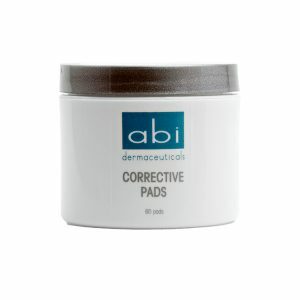 These pads reduce excess oil, resurface and alleviate congested skin. This unique formula of glycolic acid, combined with willow bark will gently exfoliate dead skin cells, keeping skin feeling smooth and providing a more even skin tone without irritating sensitive skin.